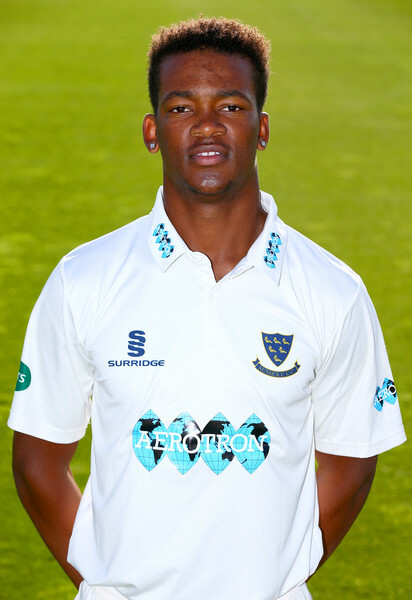 Delray Rawlins and his Sussex teammates have fallen to Northamptonshire in their Specsavers County Championship - Division Two match at The County Ground, Abington Avenue on Day Two of a Four Day match. We can report this early today as our report posted later than printing time yesterday did not make the edition today. Sussex were bowled out for 222 in their second inning, Henry Finch was their top scorer with 63, Rawlins went without scoring for the second inning in a row, while DB Cotton was the pick of the Northamptonshire bowlers with figures of 14-3-48-5. In reply Northamptonshire would score 172/4, BJ Curran was the top scorer with 83, Ollie Robinson was the pick of the Sussex bowlers with figures of 16-2-48-3.